No matter what your reason is for exercising, be it for weight loss or to improve your fitness levels, exercising early in the morning is considered to be more beneficial. Performing your regime in the morning not only boosts your metabolism but will also set you up for the day, charging you up both physically and mentally for anything else you do. Research has shown that over 90 percent of people who work out regularly do so first thing in the morning. If you want to be able to put everything you can into your workout, it’s important to feel energised, and there’s no better time than after a full night’s sleep. 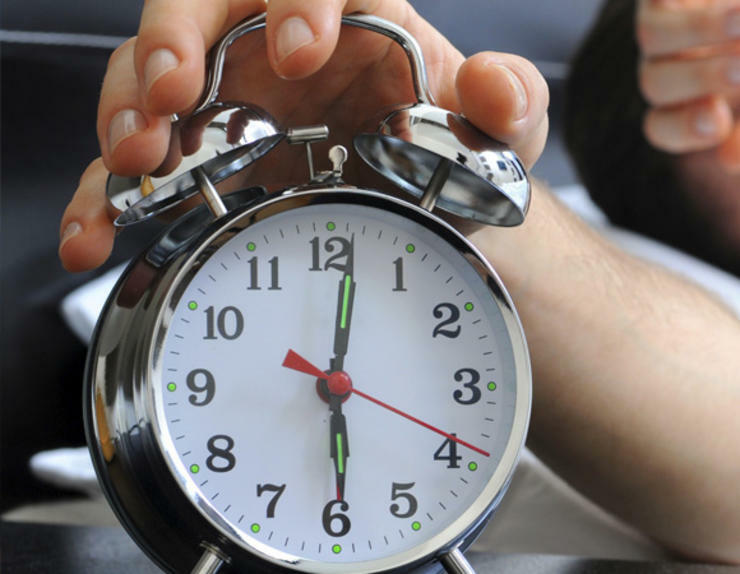 Your productivity, performance and general fitness will benefit from being well rested. The best way to ensure you sleep well is to be conscious of your sleep schedule. Try to set up an inner clock by going to bed and waking up at the same time every single day – 10 P.M to 6 A.M makes for an ideal schedule. It has been noted that the more hours you can clock before midnight, the better your night’s sleep will be. Planning your workouts ahead of time can do wonders for you and you’ll see massive benefits to your productivity. 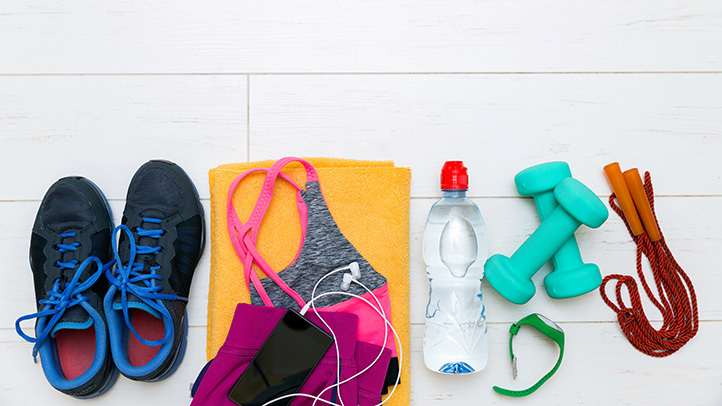 The more you can do beforehand, the better – so try to lay out your gym clothes, trainers and any equipment you will need (such as a water bottle, your yoga mat), the night before so you can begin with a clear head the next day. Being prepared will boost your motivation and leave you with more time to exercise. I always say this – Hydration is KEY! So make sure that you begin your workouts as hydrated as possible to see benefits. Many people wait until they feel thirsty before drinking water, but by this point your body is already dehydrated. You should ideally drink a glass of water as soon as you wake up and another before you head out for your workout because after eight hours of sleep and no water your body definitely needs some hydration. Also, remember that starting your exercise routine without properly hydrating your body and muscles, you run risks of muscle cramps, dizziness and premature fatigue. There are times when I’m so organised with my workout plan and then there are days when I fail to stick to it for days at an end!